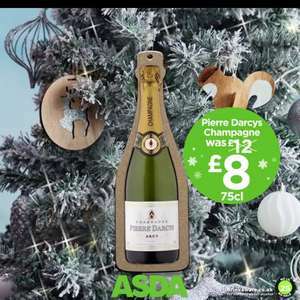 Asda’s Pierre darcy champagne will be on offer from Friday until Sunday @ £8 per bottle! Empty shelves by 0600hrs tomorrow then!! Brut is too dry for me, wish they did a dry or extra dry. I 'think' this is supposed to be funny. I hope it it's supposed to be funny. "The worst of the lot. Flat and tinny like tired old tinsel." Not really. These are just too get you in the door in the hope that you'll buy other stuff. And people who buy this don't really know any better anyway. This any good ? don't like champs but for a gift? Sounds like it's not quite worth £8. We bought this the other week (for £12) and it really wasn't that great at all.. (tinny is a great description to be honest). But then I love champagne and am not a fan of prosecco so maybe not the most unbiased judge. £8 is still a good price though, might be worth a try if you're not sure! Agreed, normally the case...However, this morning, I pitched up at ASDA Wolstanton at 1130 and much to my amazment, found loads of it on the shelves. The bottles were sporting an IWSC 2016, silver award winner, sticker. Completely agree. Sometimes lovely, other times not the best! Most of the proseccos/cavas/sparkling wines will taste far better than this ASDA own brand "champagne"
Not really. These are just too get you in the door in the hope that you'll …Not really. These are just too get you in the door in the hope that you'll buy other stuff. And people who buy this don't really know any better anyway. Is that going to be in your £2 Asda boxer shorts? It is very nice ! Or that’s the champagne talking! Going back for more. Fine if you can’t taste the difference but this stuff is foul tasting. They make the lowest quality bottle of champagne possible just to get people excited at the price but it’s not pleasant at all. Not worth it IMO. 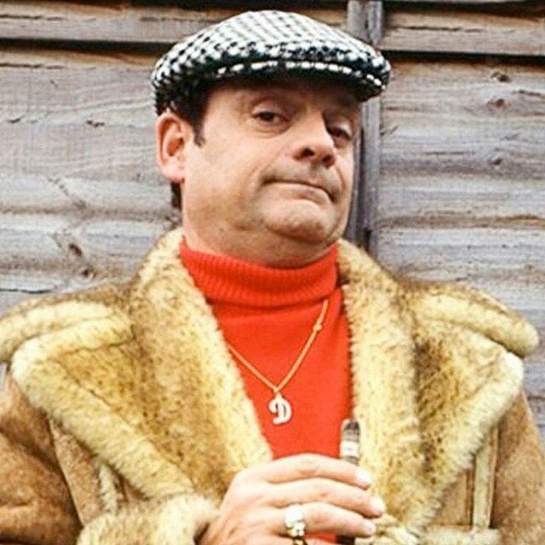 Get a similarly priced prosecco instead, or pay £20 or so for some drinkable champagne. Suspect ASDA has stock from different years on sale.... go for the ones with the IWSC 2016 silver stickers as these likely have a years aging in bottle.... perfectly pleasant champagne though on the lighter side.... The ones without the label may be this year's production and less good. If you want something with more complexity or depth look out for decent offers - 25% off - on premium brands... .